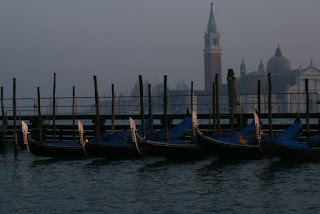 While in Venice last month, I had several conversations with concerned Venetians about the state of their city. Living in the historic city has become prohibitively expensive for many, and with a diminished population, making a living has become more difficult. 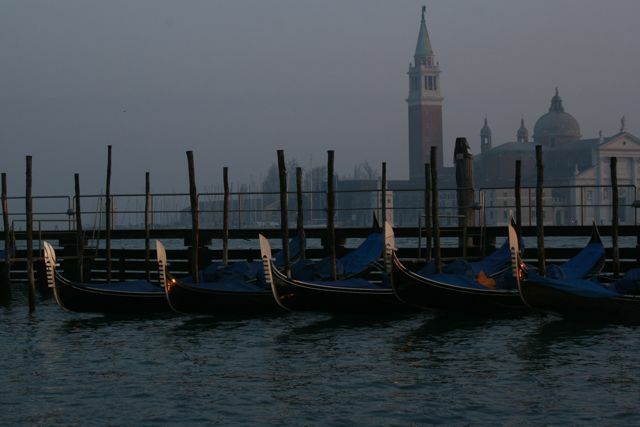 Additionally, many Venetians are dismayed by the throngs of tourists who flock to the city for just a few hours. Locals bemoan the "day-trippers" who tromp through the city streets, enjoy a meal, and then leave again without partaking of the city's hotels, museums, or restaurants -- and thus substantially contributing to the economy. A place where you should definitely stay more than a day! I stayed 14 days last time ... and there was still so much to see!